Summer season is upon us, which means it's time for open-toed shoes and flip-flops. 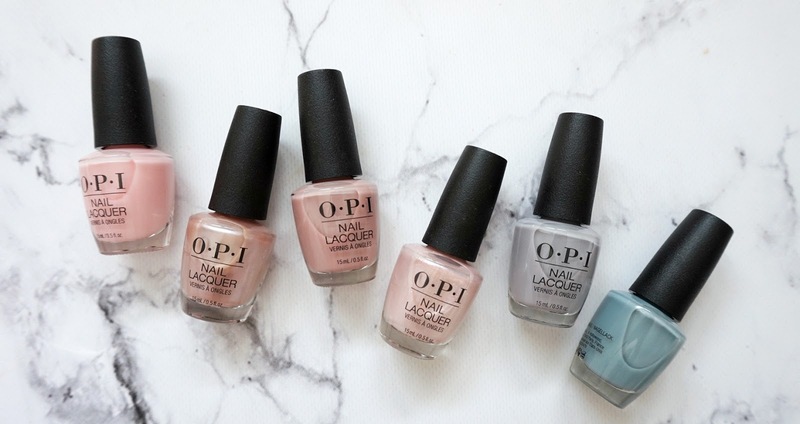 From first hand experience, I know that visiting a salon once every few weeks to get that pedicure might not be budget-friendly to everyone (including myself), so I found a few items that have allowed me to obtain the same results at home. I used to go to a salon to get a pedicure because I dreaded dealing with my dry heels, and would never be brave enough to buy one of those blades to use on my heels (like they do at the salon). I figured, there had to be a better, and healthier way. I heard that the more you use a blade to scrape/slice off the dead skin, the thicker it grows back. 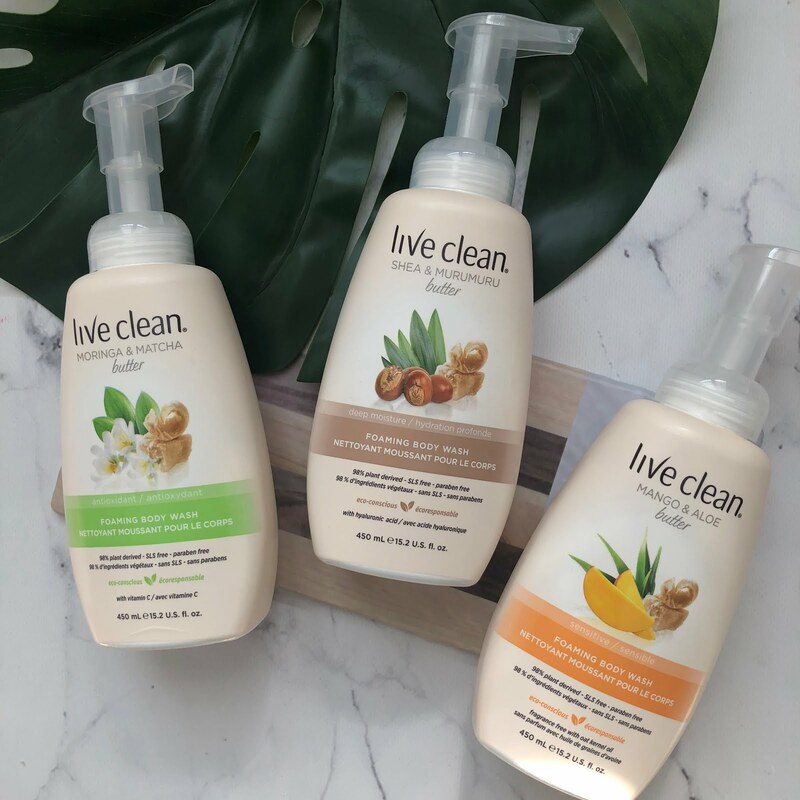 After trying a few different products - I have found my essential 4 items that I want to share with you all. Heel To Toe Callus Softener gel gently softens and removes calluses leaving feet smooth and free of rough calluses. Use between pedicures to keep that fresh from the spa look and feel. Use the Heel to Toe Pedicure Foot File for the removal of dead, dry skin and calluses. Perfect for use at home or at the spa to leave feet soft and smooth. Use on wet skin only! Heel To Toe Peppermint Smoothing Scrub is an intense exfoliator to smooth and soften even the roughest skin. Infused with peppermint oil, this easy to use scrub exfoliates dry and rough skin leaving feet feeling soft, smooth, and refreshed. Flexitol Heel Balm (112g) contains 25% chemically synthesized Urea in a highly concentrated, moisturising and emollient base. Recommended for adult skin only. Extremely effective in the treatment of very dry and cracked skin on the heels and balls of the feet. Recommended to patients by health professionals including dermatologists, chiropodists and diabetes educators. 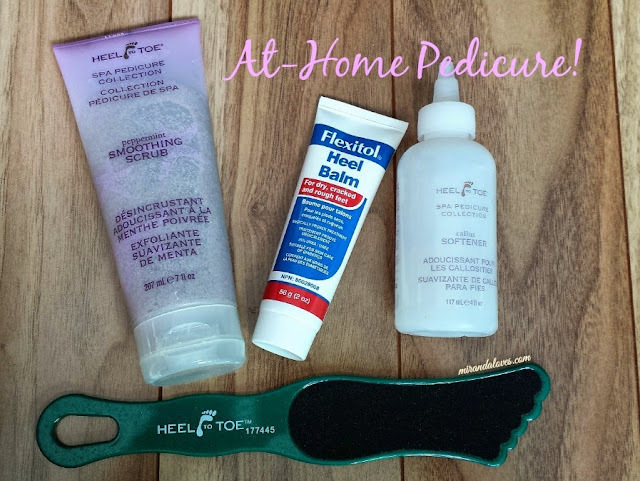 The Heel to Toe products are available for purchase at Sally Beauty Supply and Flexitol is available for purchase at London Drugs, Walmart, NailPolishCanada.com and select Loblaws, Lawtons, IDA, Guardian and others. In total, you're looking at $33.16 + taxes for the products, which you can use repeatedly. That is the cost of one pedicure! The process is really quite easy. I usually do this near the end of my shower, when my feet has been exposed to the water for 15-20 minutes. I squeeze some of the Callus Softener onto the Foot File, and begin to file the ankle area, and the sole, arch etc. When doing this, make sure to occasionally feel your ankle with your hand to see if there are any rough or hard patches left and focus on that area. Do not work too hard, you do not want to damage your skin. Use your own discretion when doing this - you know your own limits. Work one foot at a time. If your heels are bad, it will take about 2-3 times to make them soft. After both of your feet are filed, I would rinse it off with warm water. Afterwards, I squeeze some of the Peppermint Soothing Scrub, and use my hands to rub it all over my feet, top and bottom and around the ankle. The tingly feeling is amazing, makes it feel refreshed when you're done and dry. Again, wash off the product after you exfoliate. Hope you found this post useful! I've been doing this myself at home every week now, and I do not find the need to go get a pedicure!